MOSCOW (Sputnik) - Russia is developing new types of next-generation anti-submarine weapons, Director General of Rostec's subsidiary Techmash, Vladimir Lepin, told Sputnik in an interview. 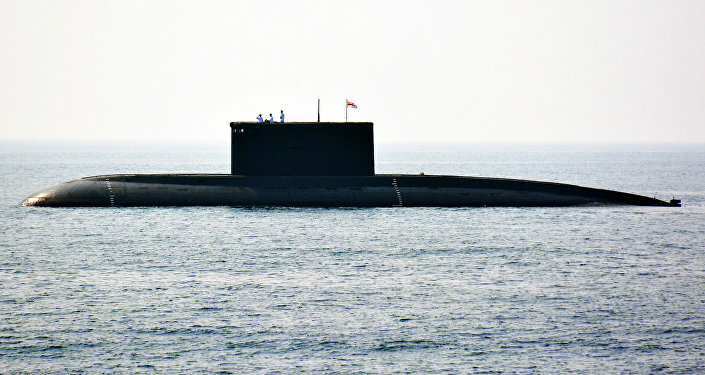 "New samples of anti-submarine weapons are being developed. Their performance exceeds the one of the Zagon-2E guided bomb," he said.